Did you know there’s an amateur soccer team that wears our neighborhood’s name proudly on its jerseys? Well, there is – and it looks like they’re pretty darn good, too! 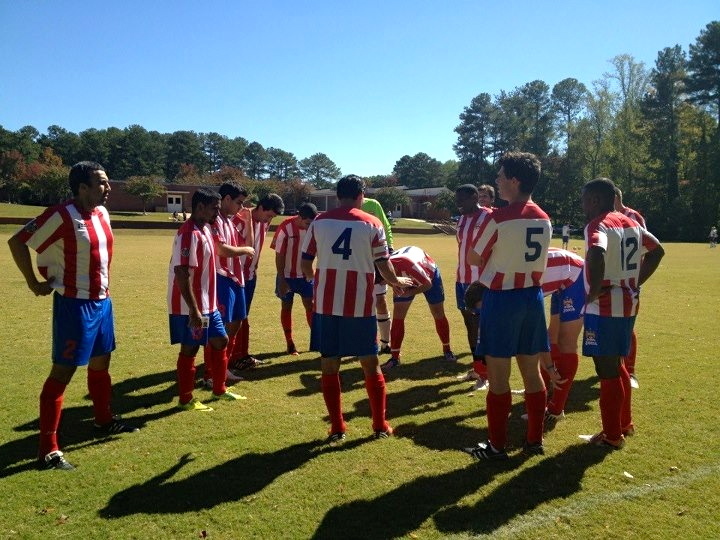 In the spirit of world-class soccer teams that got their start in “cool” neighborhoods – think Chelsea in London or La Boca in Buenos Aires – VaHi ATLetic FC was established last summer and the team has adopted Virginia-Highland as its host city. 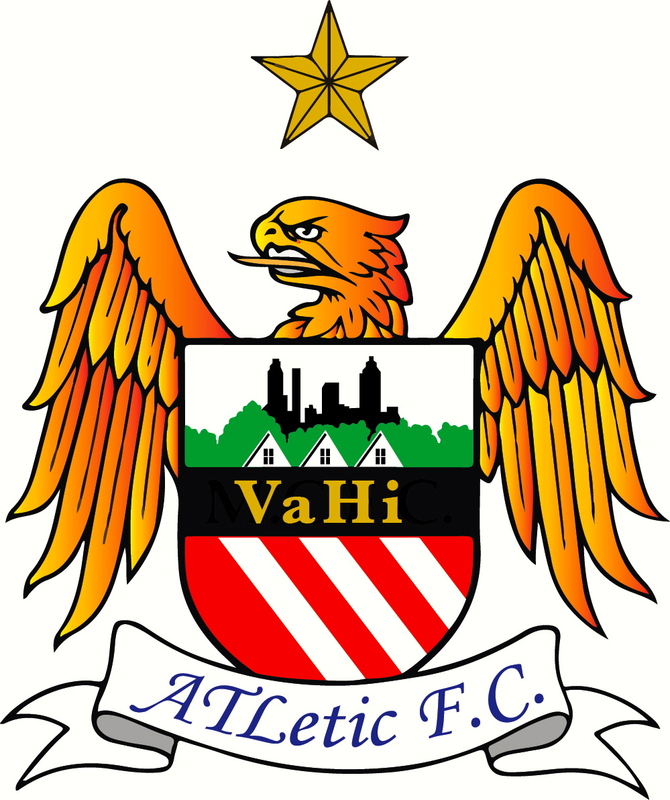 Many of the VaHi ATLetic FC players live in the VaHi/Midtown area and are originally from ten different countries, including the U.S. According to team manager Felipe Lobelo, the idea behind the team is to represent the vibrant VaHi community, add to the growing list of activities residents can enjoy (i.e., Atlanta Streets Alive, festivals, etc.) and to use soccer as a vehicle to further promote integration, community pride, healthy and active lifestyles and other causes. 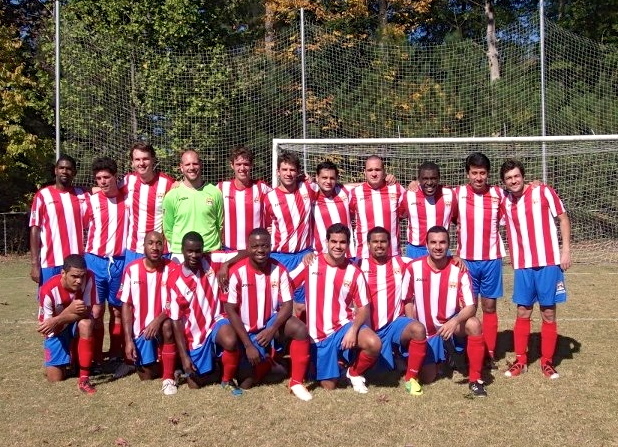 From October to April the team plays in the Atlanta District Amateur Soccer League (ADASL), widely considered the best amateur league in the southeastern U.S. 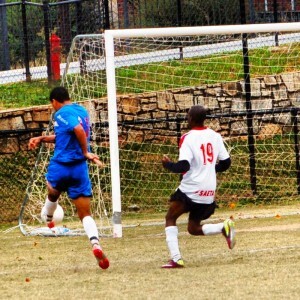 Many future and former professional and college players compete in this highly organized league. 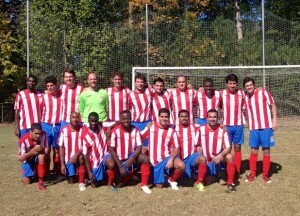 Check out the team’s webpage at www.vahifc.com for team news, season schedules and game reports, as well as pictures and videos of the team’s goals (including the players’ wives and kids cheering on those occasions when they score)! You’ll also find links there to the team’s Facebook page, Twitter feed and YouTube channel. 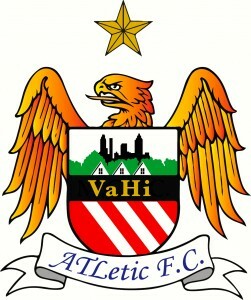 VaHi ATLetic FC has gotten off to a great start on the current season, winning their first four matches! 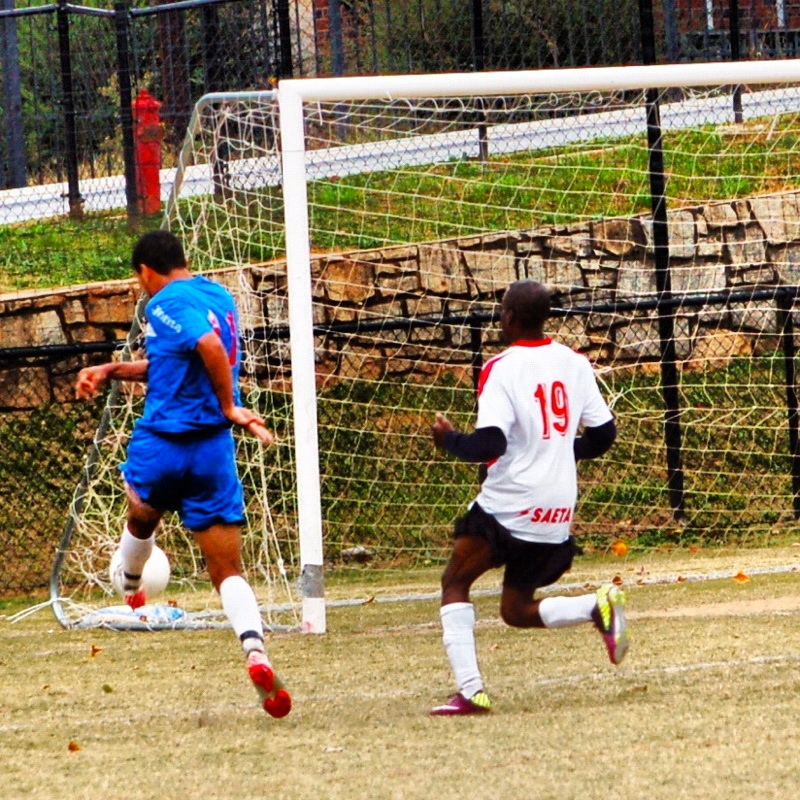 The team would appreciate any support from VaHi residents interested in soccer. 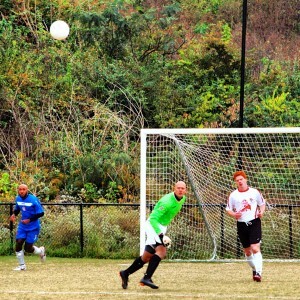 Home games are played at Boulevard Crossing Park (close to Grant Park and the zoo) and admission is free for everyone so take some time to enjoy some good soccer and support your neighborhood team! This entry was posted in news and tagged 2012, humaninterest, soccer by John Becker. Bookmark the permalink.